Portfolio are a must need for designers, artists, creative individuals and businesses to showcase their products, masterpieces, and passion online by sharing it to the public. 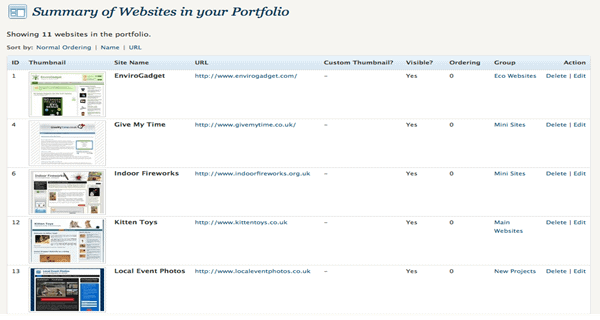 I have provided some plug-ins that may be of help for your portfolio website needs. 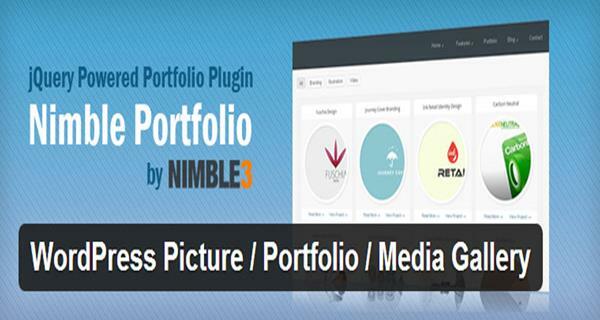 A popular customizable portfolio plug-in with the use of substantial options panel. You can alter hover effects,, grid, media sizes, positions and color. Support numerous media that of portfolio image galleries, photo albums, sliders, Google Maps and Google Street videos, YouTube, Vimeo, Mp4 videos, URLs and audio. Premium includes light boxes, unlimited media and support. 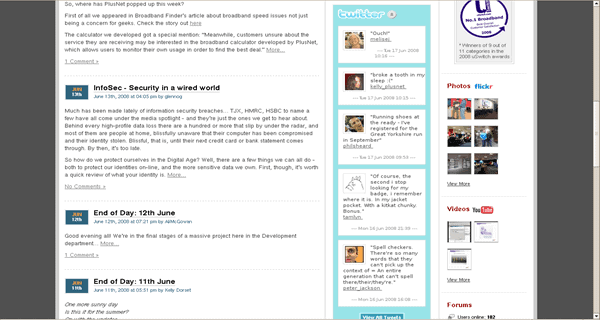 This is a responsive which can be easily used in different mobile devices. 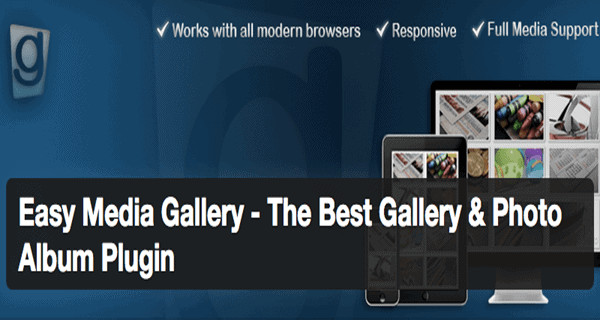 A powerful portfolio plug-in to showcase various media, portfolio, and galleries, can filter easily and has 3 responsive designs. This is a favorite for those with Twitter accounts especially for those who would like to share their work instantly to their followers online. 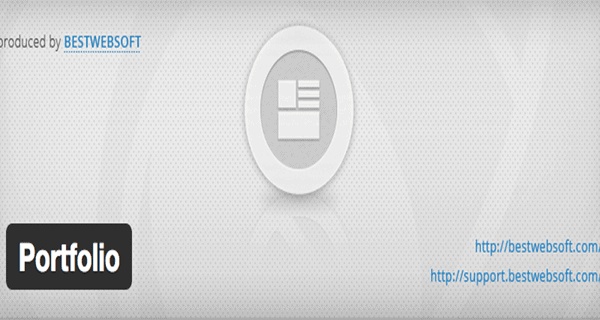 This portfolio plug-in automatically generates thumbnails with no hassle on your part. 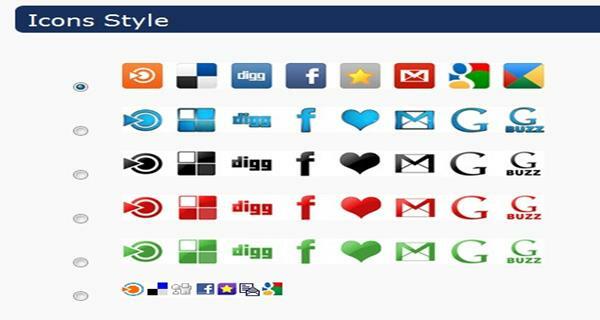 You can categorize them and it has the ability to customize layout with HTML and CSS. This is a definite portfolio plug-in you want to install and share any fantastic art work or photography to your viewers. This let you add social bookmarking links to easily share your content. 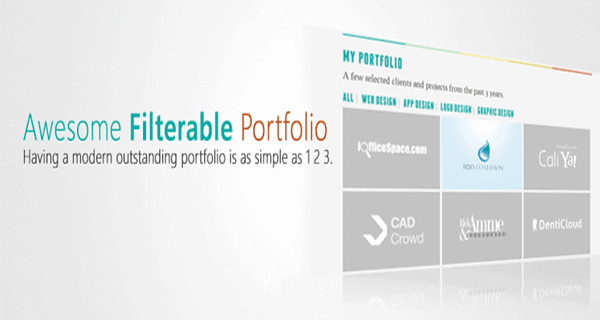 Display your portfolio in a simple and functional way. Add specifics to screenshots, URLs, date of completion, add descriptions and edit its basic look. OTW Portfolio Light is a modern responsive portfolio plug-in which offers two templates: Portfolio Filterable and Portfolio Paginated. It will provide you options for testimonials, featured image, client website, title and content. .
How awesome is it when your portfolio can be filtered using jQuery animation and customizable hovering effects. 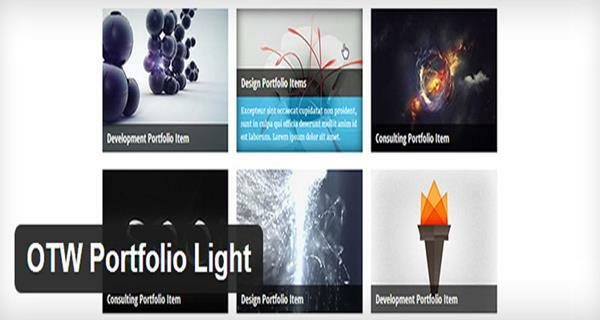 This is a portfolio plug-in suitable for artists, photographers and designers. Easy to manage and is available in 8 languages at present.